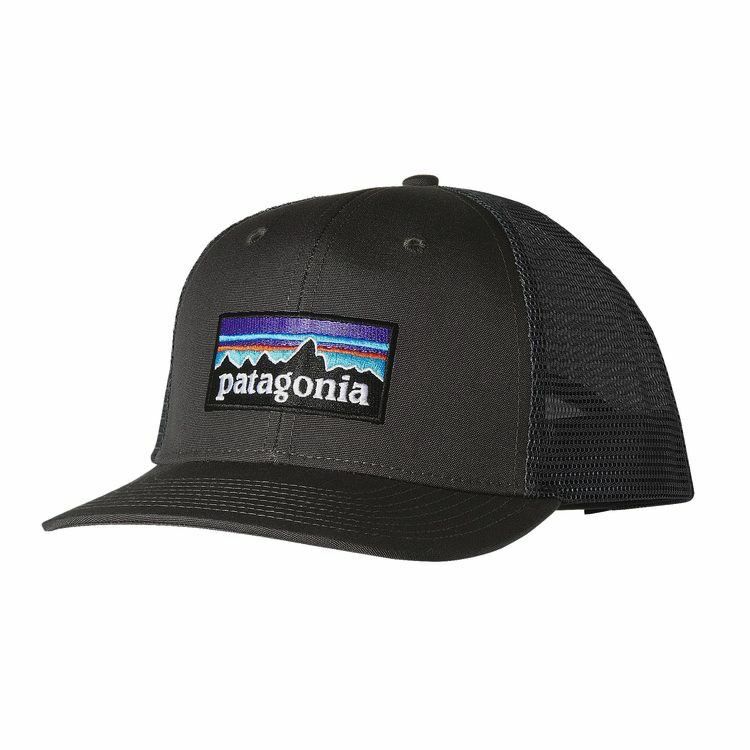 The P-6 Logo Trucker Hat gives a contemporary nod to Patagonia’s roots, with our classic logo design featured on a mid-crown, trucker-style hat. The hat’s front and bill are made from 100% organic cotton canvas; polyester mesh in the back keeps you cool. The structured six-panel design and pliable, precurved brim provide comfort that goes the distance. Adjustable snaps in back customize the fit. Mid-crown, trucker-style hat with six-panel design Organic cotton canvas headband Adjustable snap closure Patagonia original art Crown and bill: 7.5-oz 100% organic cotton canvas. Back crown: 2.5-oz 100% polyester mesh 90 g (3.2 oz) Made in China.